Industrial site offering 11,200 sq. ft. for sale in Fayette. 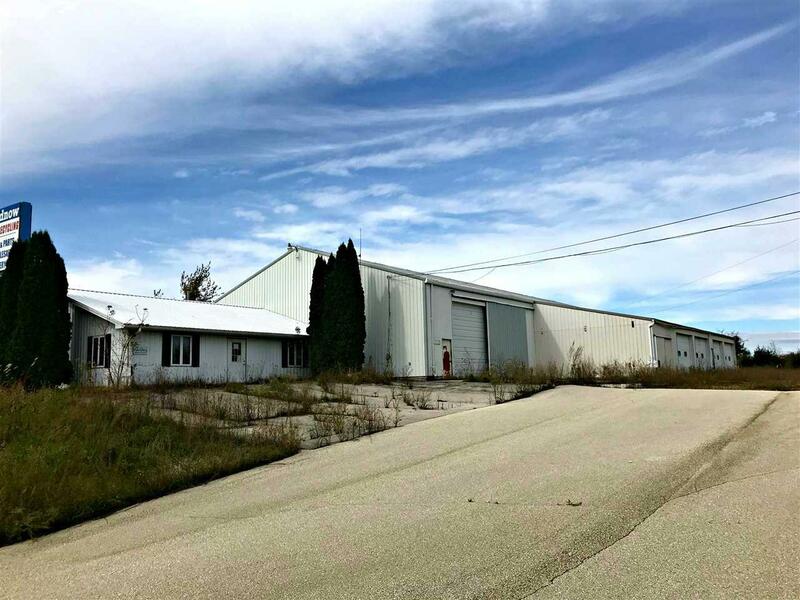 Building is situated on 19.61 acres of land and includes 9,600 sq. 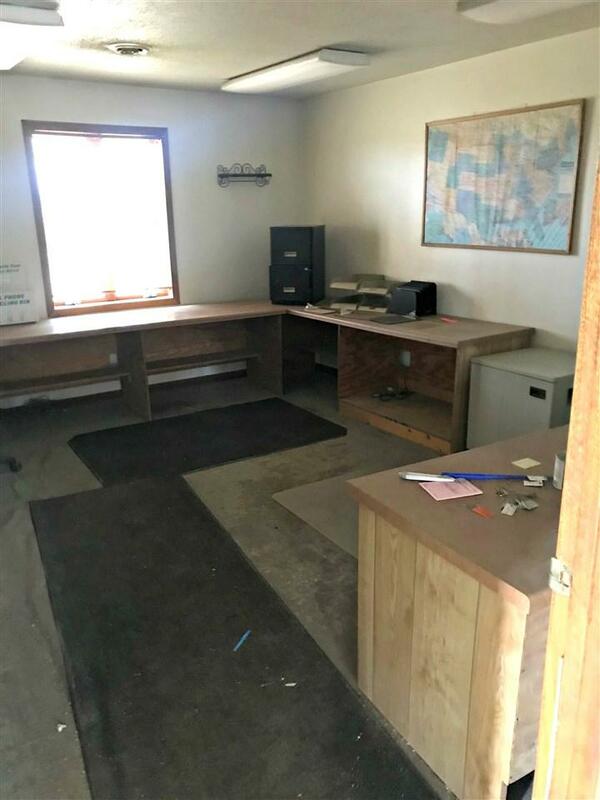 ft. of warehouse space, 1,600 sq. 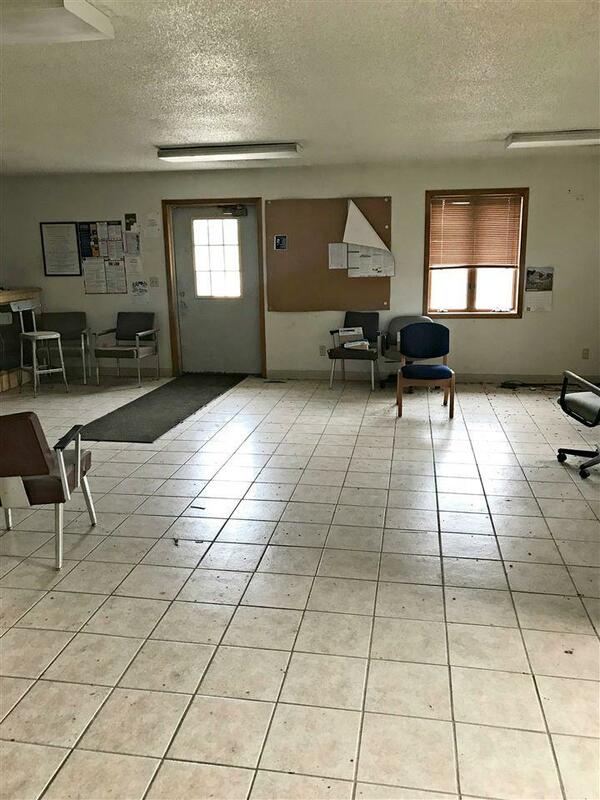 ft. of office space, and 5 overhead doors. 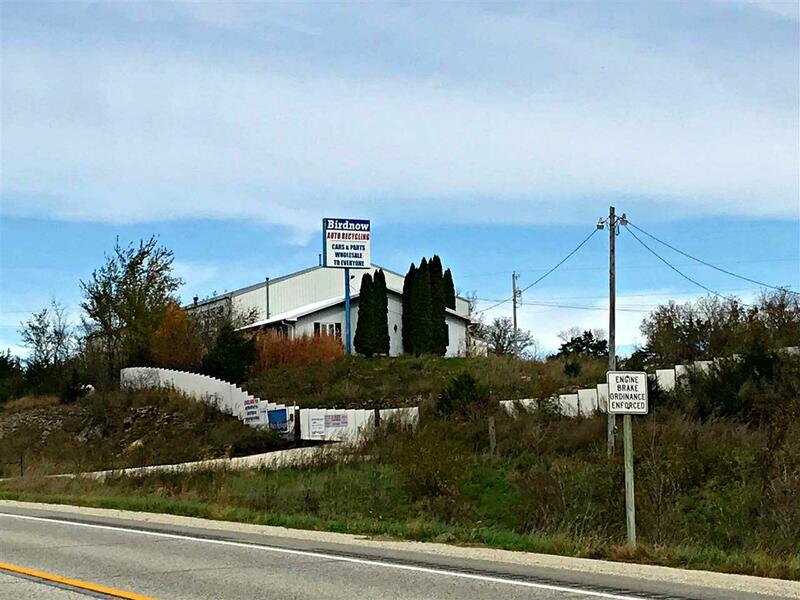 Location, right off of Hwy 150, provides great signage opportunities and high traffic counts. Includes parcels 1132200001 and 1129400001.